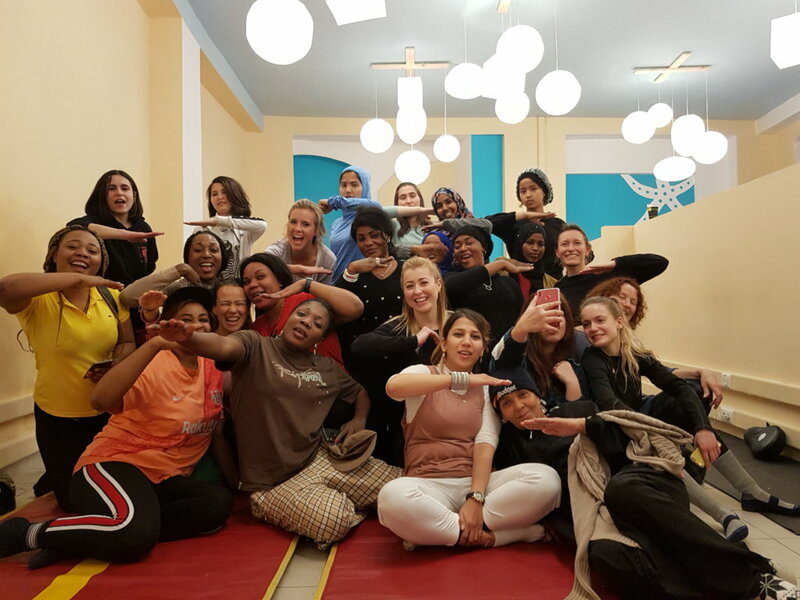 Starfish Foundation in co-operation with Yoga and Sports for Refugees is organizing self-defense classes for refugee women on a weekly basis. Last Wednesday the 20th of March Estelle from France, Nour from Belgium and Marieke from the Netherlands were the instructors at our morning class, and they did a great job. 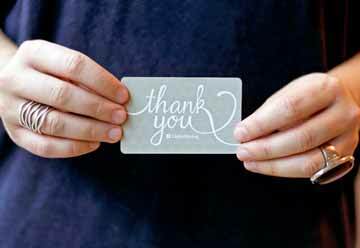 Most participants had participated in our weekend course one month ago and because of the basic knowledge they had gained during that weekend they already showed a more powerful attitude This proves the value of the lessons and we are very happy with the positive result. A weekly afternoon class will soon start at another location close to the refugee camp, so we will be able to reach more women. Last Thursday, the 7th of March, celebrating International Women’s Day, Starfish Foundation had a very special guest in OpenSpace in Mytilene. 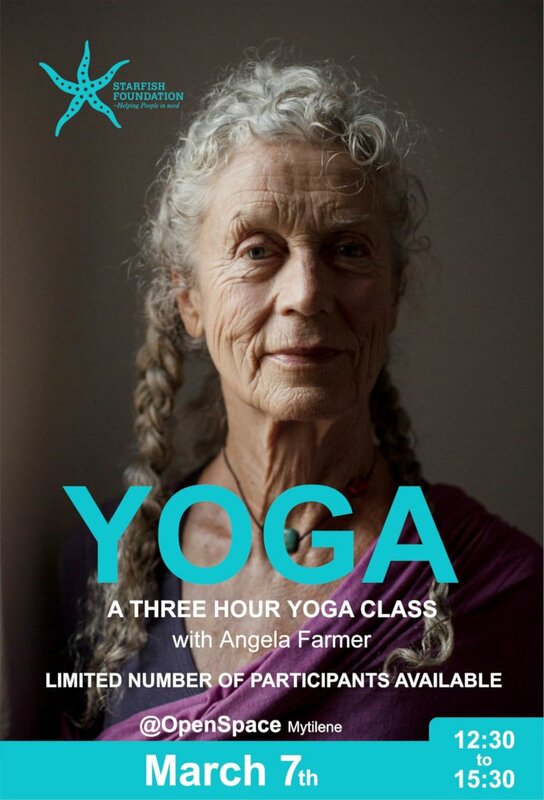 Angela Farmer, the very well-known Yoga teacher gave a three hour class to fifteen refugee women. The main theme of the day was how to feel safe in your own personal space by connecting to the earth and becoming grounded. Angela said that what you feel, is what you express in your body. People around you will understand when you are standing strong: they won’t easily act in an aggressive way towards a woman who has internal strength and believes in her own power. 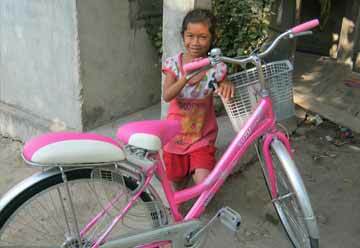 She encouraged the women to stay firm and peaceful with eyes wide open and to show no fear. It was a wonderful experience for all of us being part of this empowering class with women from a completely different background. 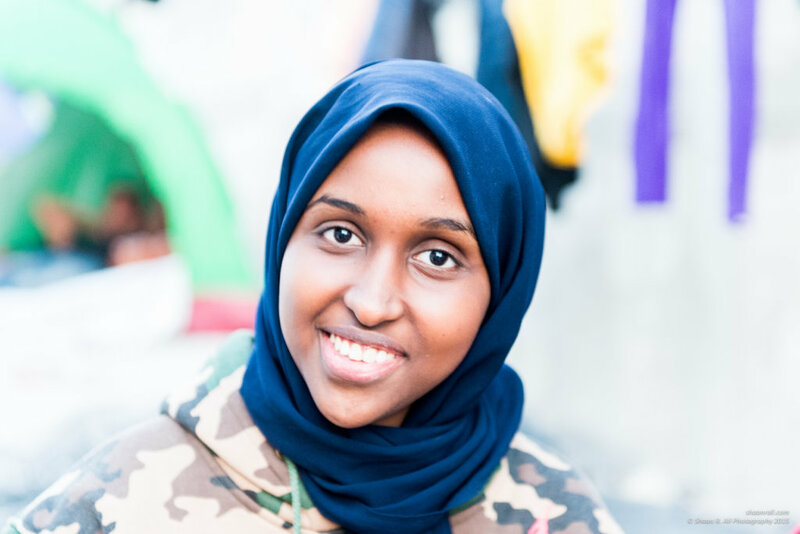 They showed eagerness to learn skills they can use in their daily life in the refugee camp and were truly grateful for the basic Technics that Angela showed them. Most of the women were young widows living in an unprotected area in the camp, where self-defence skills are highly needed. Our trainer Margarita created a safe and comfortable space during the February class. The techniques she showed and taught, were very basic and clear, understandable for everyone, and easy to explain by the three translators into Farsi, French and Arabic. Doing the exercises together taught the women that we are much stronger than we thought. We noticed during our February courses that women need safe women-only spaces in order to feel relaxed, to laugh. And laugh they did. 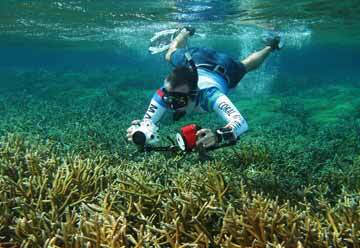 Everybody left the place with a huge smile, hugging each other, taking pictures together on their mobile phones, and thanking us over and over again for offering this course. 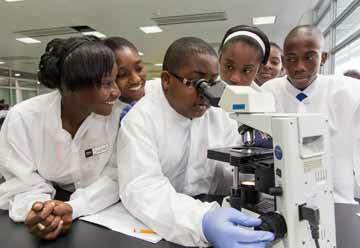 We plan to proceed with these classes, especially now that we understand the importance of them. It would be great to offer them on a weekly basis, but unless we have local female trainers, this has a high cost. We will organise a training week for female trainers in May of this year, so that we will have our own instructors in the future. 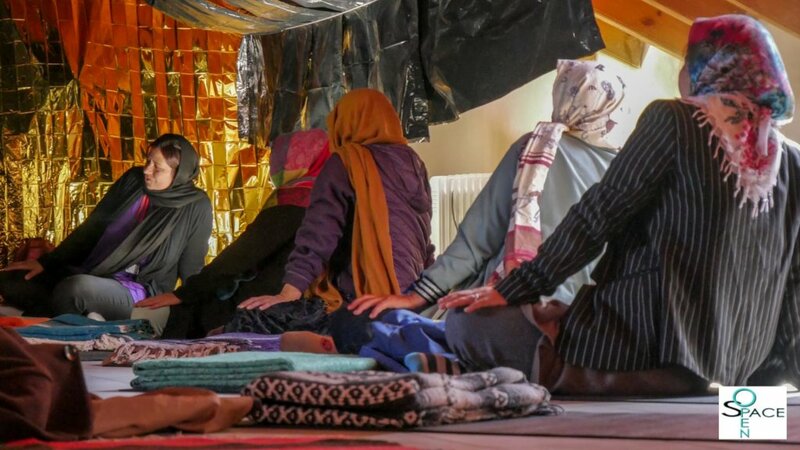 On the 16th and 17th of February Starfish Foundation held a self-defense weekend course for refugee women living on the island of Lesvos, Greece. The instructor was Margarita Founariotaki from Athens who specializes in self-defense for women. 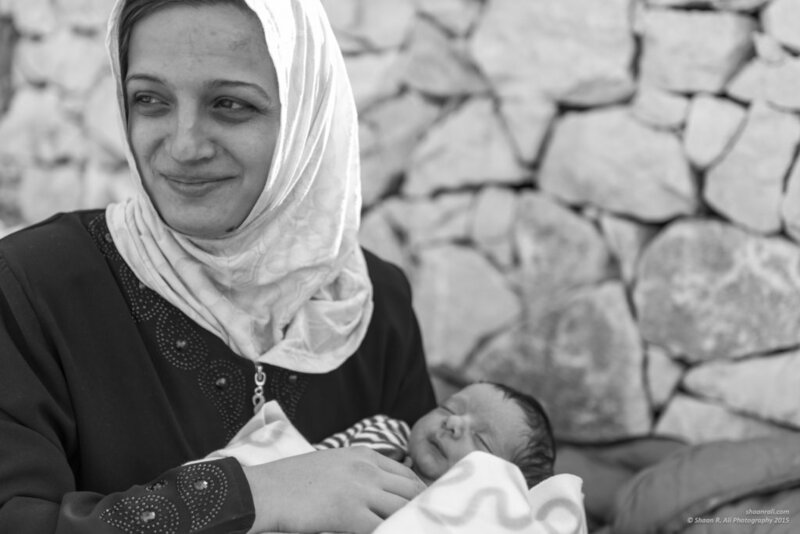 57 women participated, 44 refugee women and 13 women were volunteers from all over the world. It was amazing to see how eager everyone who attended our February course was to learn how to say no, how happy they were to participate in a class with women from different cultures. They became sisters in a few hours. 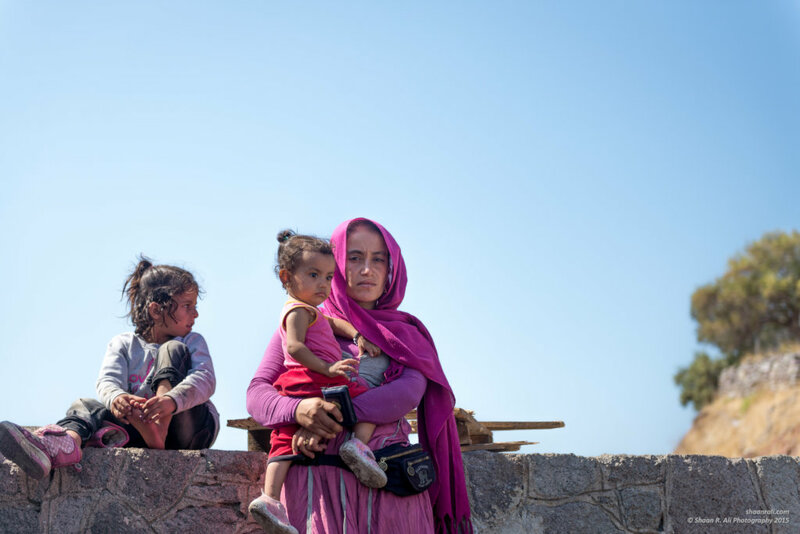 The refugee women shared that they never feel safe, especially at night when they hide in their tents, while the men drink and become aggressive. 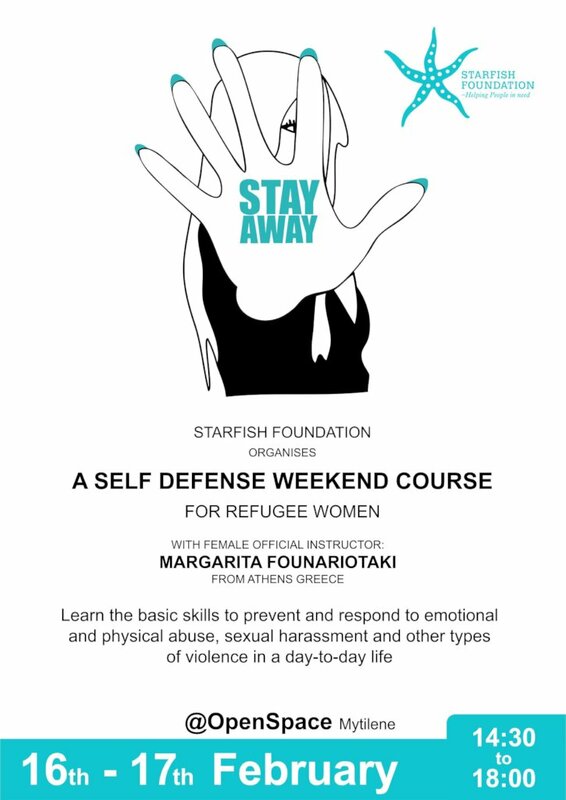 By Hannah Starfish Foundation - Self defense weekend for refugee women. Margarita Founariotaki from Athens, Greece who is an official International Krav Maga Federation instructor, will be our special guest and teacher. 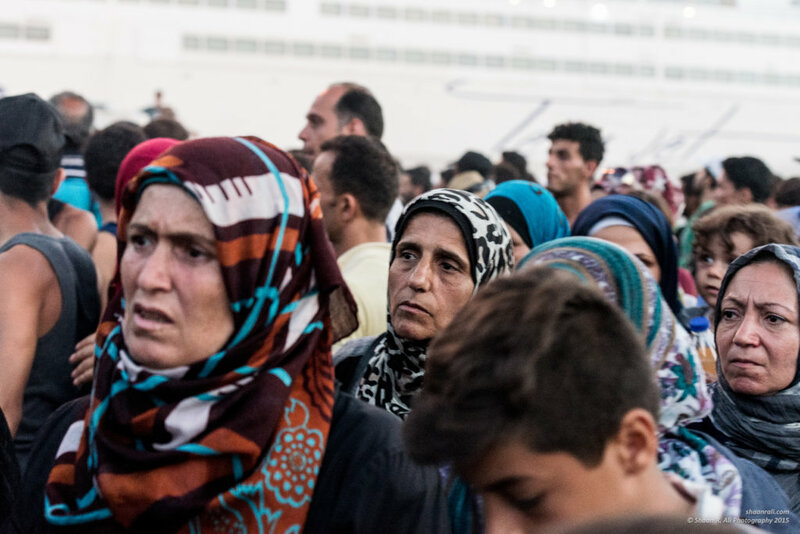 Women living in refugee camps are enormously vulnerable, because they are a minority surrounded by men with insecure futures : this often causes stress and frustration that is expressed in agression. For this reason Starfish Foundation organises self-defense courses for women only. During the course the women will learn how to say NO in a clear way, how to be aware of their surroundings and to prevent and respond to specific threats, including emotional, physical and sexual harassment.